My mother was fairer than me, and had the same curly hair that I have. Of course she was also quick tempered mom , (I could be quite a trying child myself), so that meant, while she got ready for work I was to sit quietly, not disturb her and not drop anything to the floor , which I did a lot of. To ensure I got up to no mischief she made me sit where she could see me. It was originally a punishment, but I grew to enjoy it. Since this is a beauty blog, I thought I should begin by sharing what these getting ready sessions taught me about beauty. It gave me my basic beauty rescue product that is also one of the cheapest products in my stash and is just as effective as some expensive ones. It is none other than Calamine lotion. There was a time when Lakme made calamine lotion with some foundation pigment, and sold it in three shades. I remember my mom would buy the medium shade in that, mix it with moisturizer and apply. Remember those days we didn’t get sunscreens in india at all, calamine was the best sunscreen ever. And my mom who had normal to slightly skin seemed to love it. 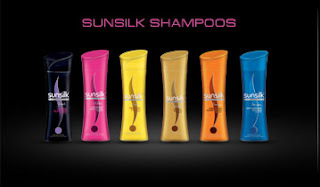 I use it in summer and winter, sadly Lakme does not make it in 3 shades any more. She would then dust a terracotta colour blush very very lightly and quickly go over it with compact powder. If we were going for a wedding she would bring out her pot cream rouge, which was ever so slightly waxy. None other than lakme made it , it was massively pigmented. Applying it was an art , also brushes available then were not that great, so it all had to be done with fingers. Besides the only time you got a brush was when it came with a powder blush.It was then that I learnt to do my makeup using my bare hands. I know that doesn’t speak much for my skills, or having learnt to use the brush but that was how it was then and I just went with what I saw. I did start using brushes recently, and use one to apply my compact. ) I still love cream blushes that are not as creamy (nyx I am talking to you) but ever so slightly waxy. By the way the cream blush would be in 3 shades, red, rose pink and coral. The rose was too light , so my mom actually bought coral and blended it till the cows came home. 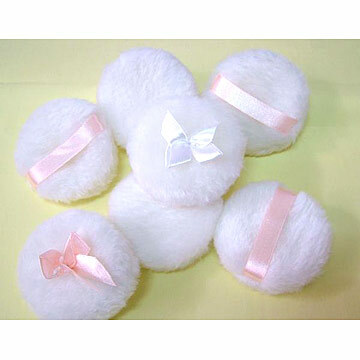 She would then apply powder using it not the puff that came with it, but a fluffier puff that was used to apply the powder to kids. She tells me she discovered this trick when I was a little child being powdered away to glory. She realized that puff felt better than the ones that came with the compact she had, and started using it to apply compact when there existed no concept of makeup puffs, brushes and sponges being sold separately. Her best beauty tip tome was to sleep with kajal, and after a bath and wiping off the under eye area , she had kajal enough to keep her eyes defined, but not so much that it would run all over her face. An old trick that I still use, when my eyes get irritated by cosmetic kajal or I am out of it. And last but definitely in no way the least, she would apply the signature colour of the decade, nothing less than maroon. Sadly maroon is not easy to carry off you are dusky and yellow toned . Me with maroon , without any other makeup. 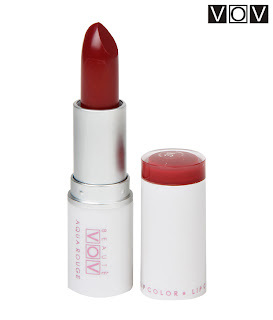 The lippie still makes me feel oddly old worldish, but i get scared to go do any more makeup once I put on a maroon. You can mute maroon or make it a bit milder by applying a brighter shade of it. 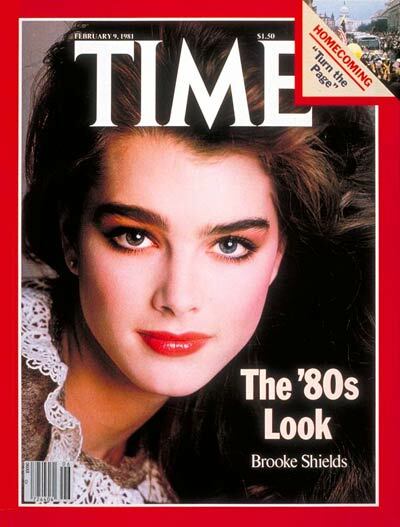 Like Brooke Shields on the cover of Time Magazine. While doing this post I tried looking up for pictures of old makeup, obviously could not find any images of old makeup, so just looked for similar shades that I would have, turns out I have all of them already..to my utter surprise I had even done this 80s look earlier witha bit of twist. @ana- i knw abt being yellow toned, so much more thinking to do while buying makeup.. no fair.. btw i am sure you are super excited to meet little wiseshe/he . thanks for the compliment for maroon.. it makes me feel very conscious of having worn a lipcolor , a lot more than wearing brighter and punchier colours. 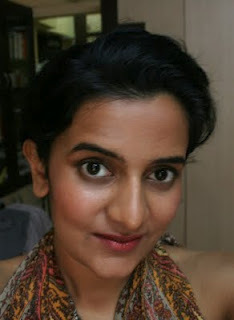 @preetha- thanks a ton, even as a child i dreamed of wearing lippie, and hoped i could carry off the maroon lippie that my mom so loved. @drsamujjala- i still wear surma some times, it gives a very nice cooling effect and defines eyes, 2 in 1. but i know what you mean our idea of beauty is so linked to our moms. 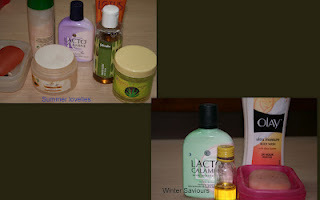 also following ur blog, nice storehouse of tips and tricks. a beautiful post. the only thing i remember my mom using is Lakme compact. I used to open and look at it frequently because it looked so beautiful. :) Lakme was THE brand right... Also may ladies wore Afghan Snow. In the South, nobody wore lippies much. It was total "high society madam" thing. :) But kajal, the old, black, oily dibby was soooo popular. I had an aunt who forced me saying that girls should wear kajal. Apply kajal, apply powder like hell, wait for some time and dust off. The only thing everybody wore was bindis, and Cutex (nailpolish). Then Lakme eyeliners came and started makeup revolution. You have a very unique way of writing. Keep it up. 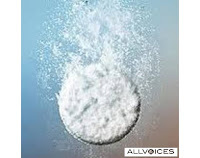 @ife, yes i do remember afghan snow, i still sometimes buy it since i love the flowery and powdery smell it had. lakme was the thing, probably the only thing. tips and toes was more for teenagers. and the thing about always wearing kajal, as a child all my pictures have me wearing kajal, talk about obsession.. thanks for appreciating my writing..
@varsha- thanks, but look at the plus side of it, you will never feel like o my god, i am such a lazy slouchy person, a feeling i get always, coz despite loving all things beauty, my laziness does not let me actually end up at a parlour, or give me time to wear makeup etc unless i plan in advance. Nice post.... Btw I have an award for you. Pls check my blog.